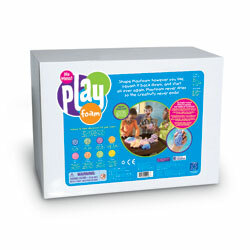 This engaging activity set is ideal for developing a range of key skills from an early age. 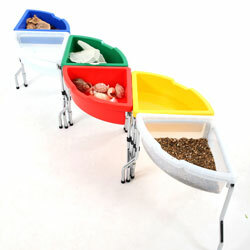 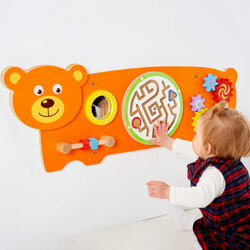 Its interactive nature will keep little ones entertained while encouraging their curiosity too. 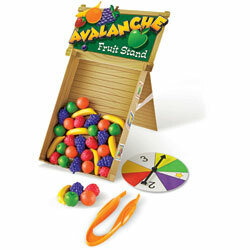 Sturdy plastic activity set is perfectly sized for little hands. 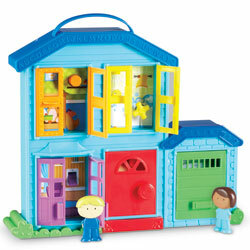 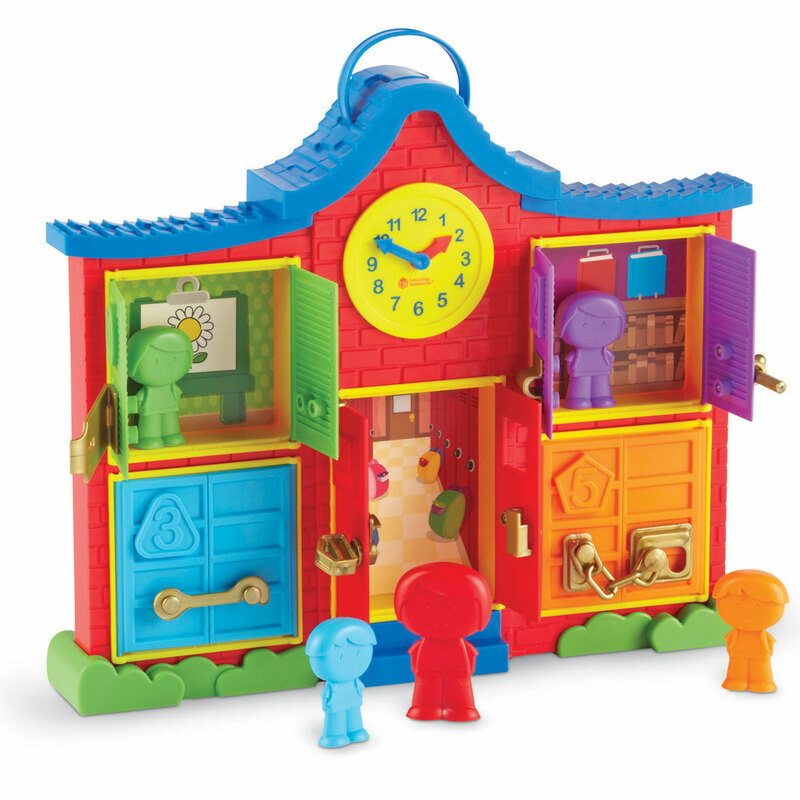 Different coloured windows and doors will build early colour recognition (green, blue, red, purple and orange). 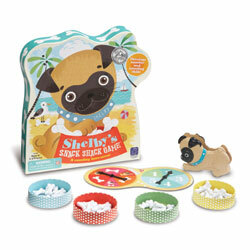 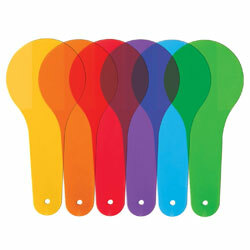 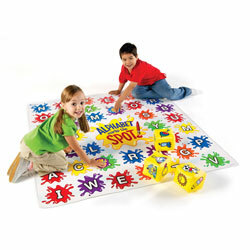 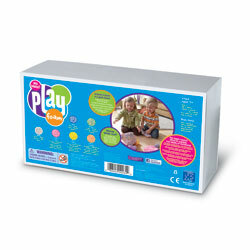 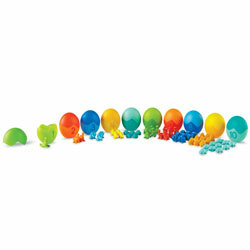 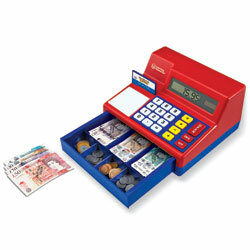 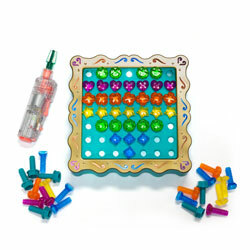 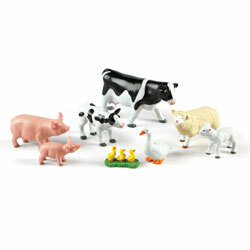 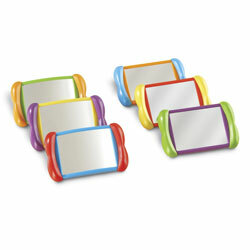 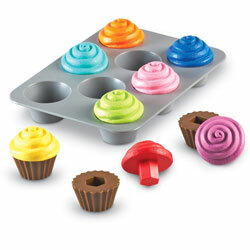 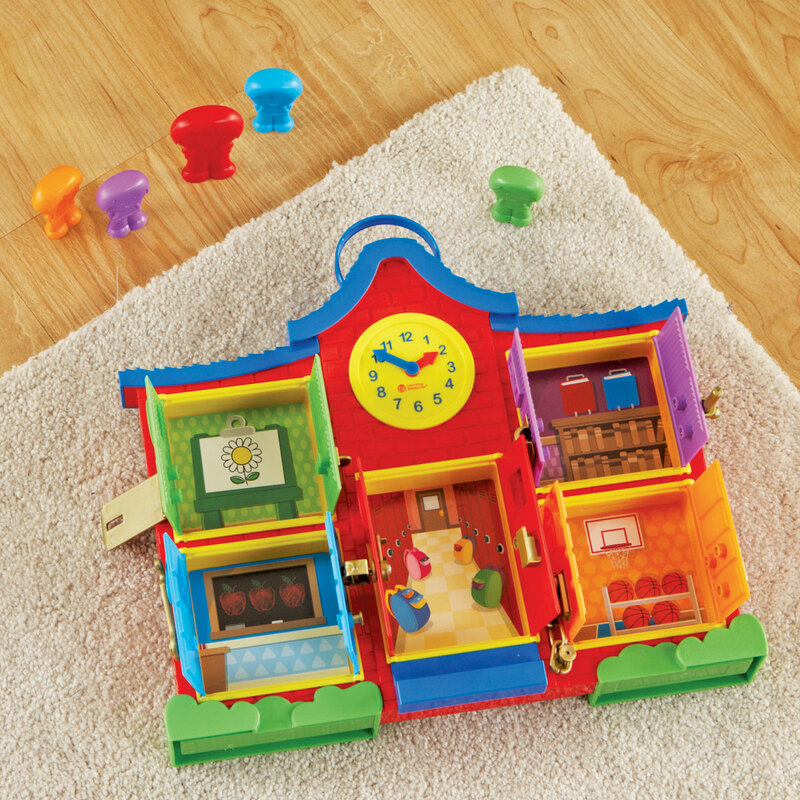 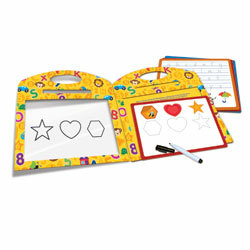 Comes with easy-to-hold people counters in the same colours, allowing for basic colour matching activities. 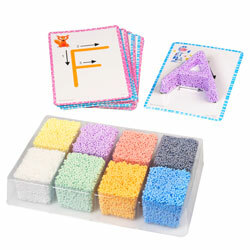 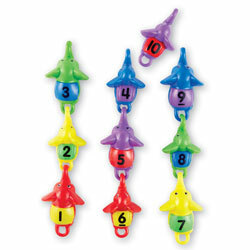 Activity set features numbers 1 -5 for early counting activities and number recognition. 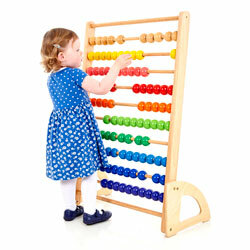 Introduces positional language as children place the counters into the rooms. 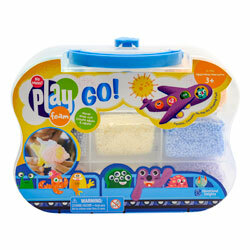 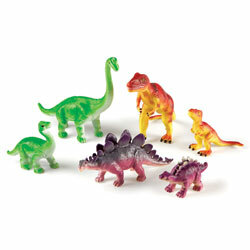 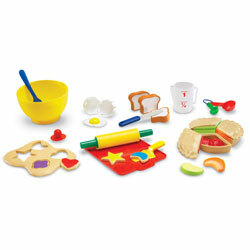 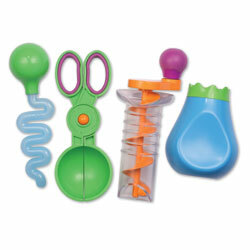 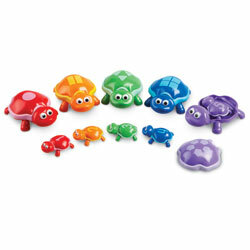 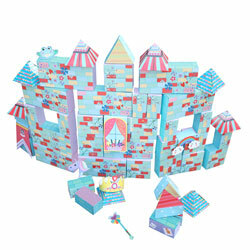 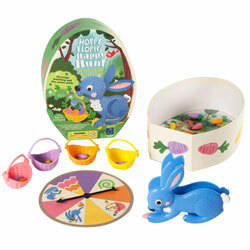 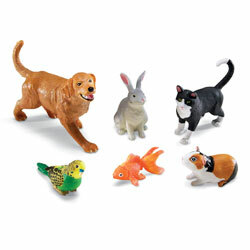 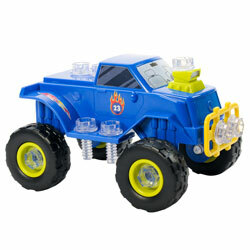 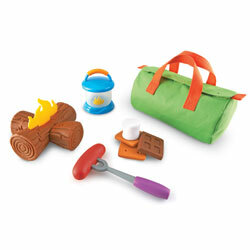 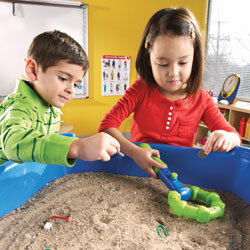 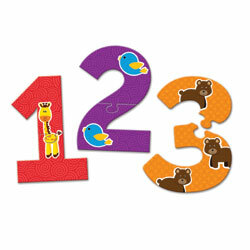 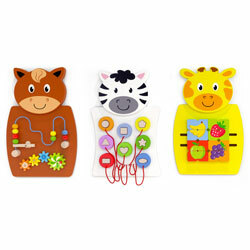 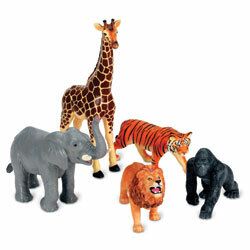 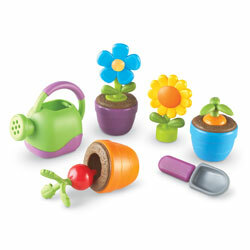 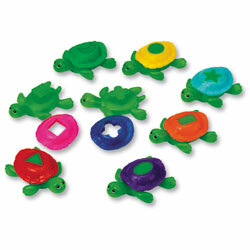 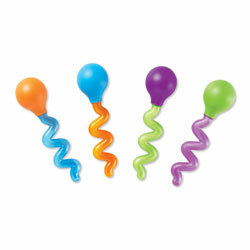 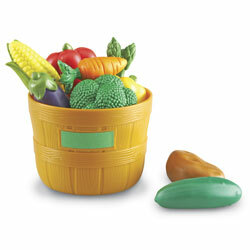 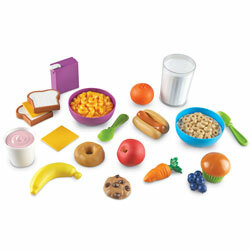 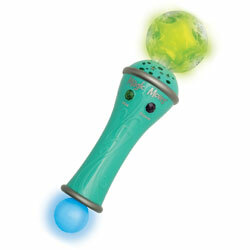 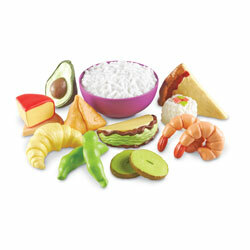 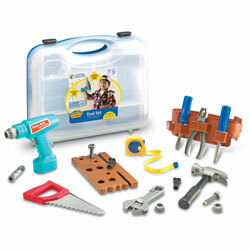 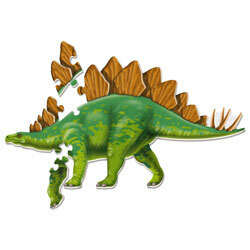 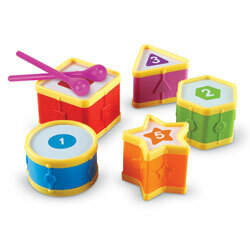 Set provides hands-on play to strengthen fine motor skills from a young age. 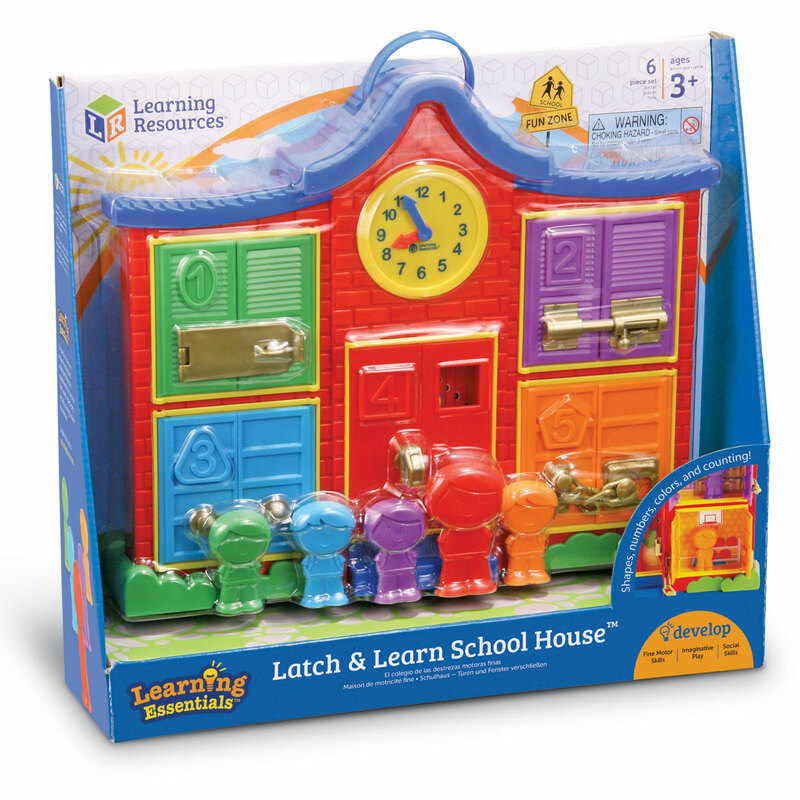 Locking and unlocking the latches will introduce cause and effect to early learners. 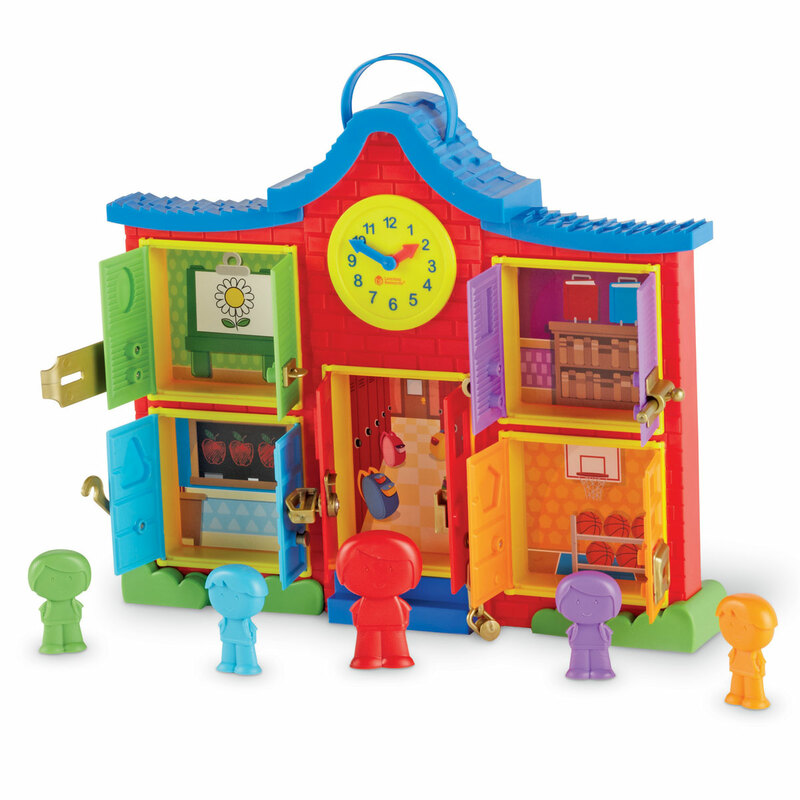 School house features carrying handle for easy transportation. 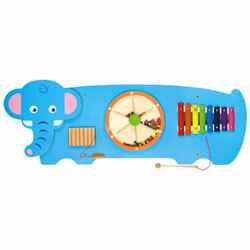 Measures 30cm H x 25.5cm L.